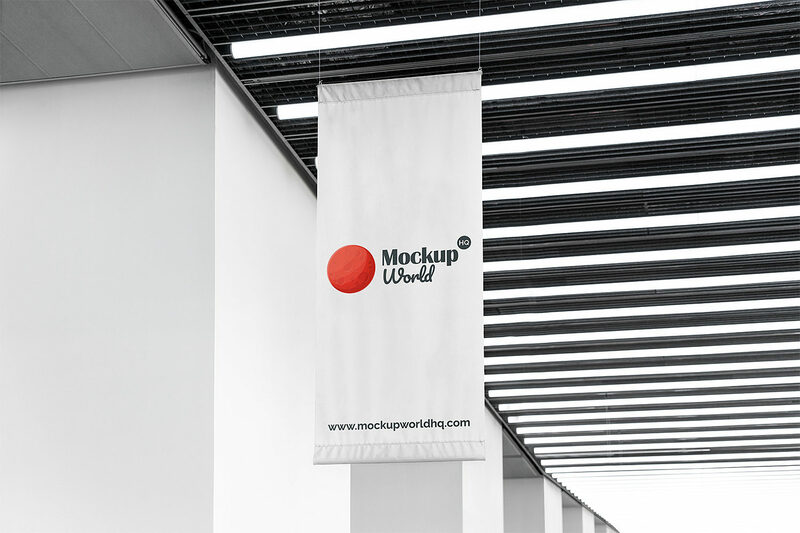 Flag Mockup Free helps you to showcase your work with a realistic look. Simple edit with smart objects. 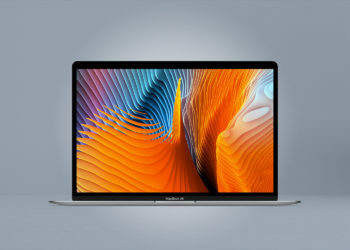 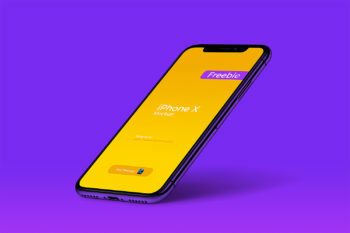 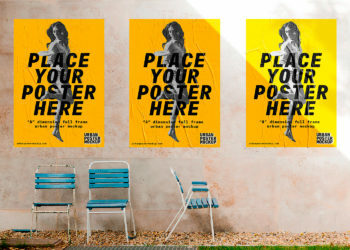 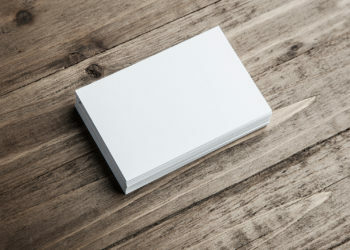 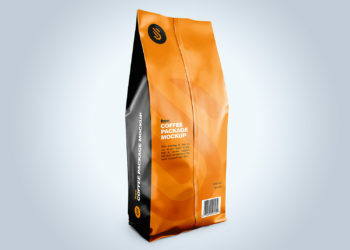 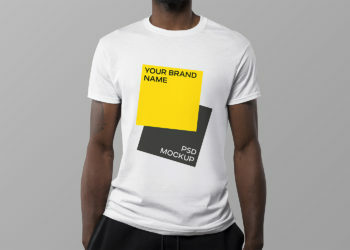 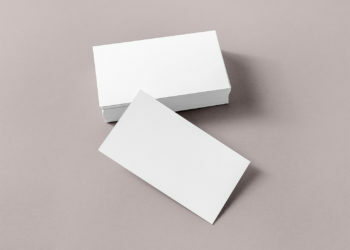 This mockup is free for both personal and commercial purposes.